If you're looking for privacy and room to get out and enjoy the great outdoors--this is it! Lovely 4BR/2BA Brick Home sitting 23+ Acres with access to Richard B. Russell Lake! Home features open floor plan through Living Room, Dining Room, and Kitchen, great for families. Sunroom and back deck overlook a spacious back yard with rustic barn and outbuilding, providing tons of storage and additional parking space. Comprehensive home warranty included!! Mostly wooded, this property is perfect for hunting, or other outdoor recreation. Elberton is great small community with tons of local events, shopping, and dining, great schools, and just 1 hour from either Athens or Anderson, SC. Come check this property out for yourself! No Recorded Subdivision is a subdivision within the city of Elberton, Georgia. There are currently 9 Homes for Sale within No Recorded Subdivision, with asking prices ranging from $10,900 to $699,200. The average list price per square foot of the available inventory in No Recorded Subdivision is $1,210, which is above the Elberton average of $217. The Average Sales price of all sold real estate in this subdivision for the past year is $70,233. Recent comparable homes have been selling for 96.11% of their asking price. Waterfront homes represent 22.22% of the available No Recorded Subdivision inventory. The population of Elberton, according to the 2010 Census, is 4,653. The total number of households in the zip code of No Recorded Subdivision is 6,471, with an average household size for of 2.46 people. The total number of renter households within the zip code of 30635 is 1,968, which means that 69.59% of households in this zipcode are owner occupant households. 1159 Johnstontown Drive, Elberton GA 30635 is a Home, with 4 bedrooms which is recently sold, it has 2,049 sqft, 10+ - 25 sized lot, and Attached,Garage,Other-See Remarks parking. A comparable Home, has 5 bedrooms and 4 baths, it was built in and is located at 1227 Country Club Lane Elberton GA 30635 and for sale by its owner at $ 600,000. 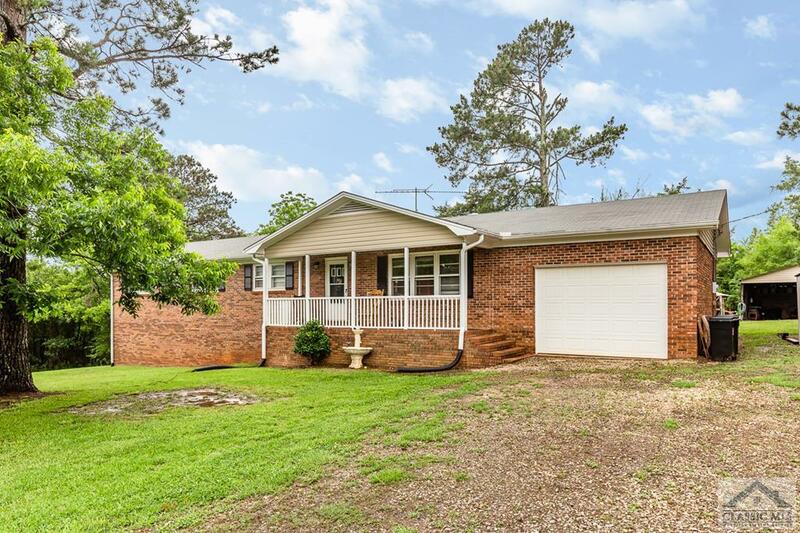 This home is located in the city of Elberton , in zip code 30635, this Elbert County Home, it is in the No Recorded Subdivision Subdivision, and Newtons Point are nearby neighborhoods.